Shopping the easyfundraising way with The Fragrance Shop, could not be easier. Follow the instructions below, and create an account today to start supporting a cause or charity of your choice. 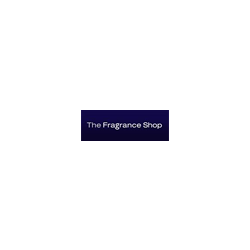 The Fragrance Shop is the UK s leading independent fragrance retailer. 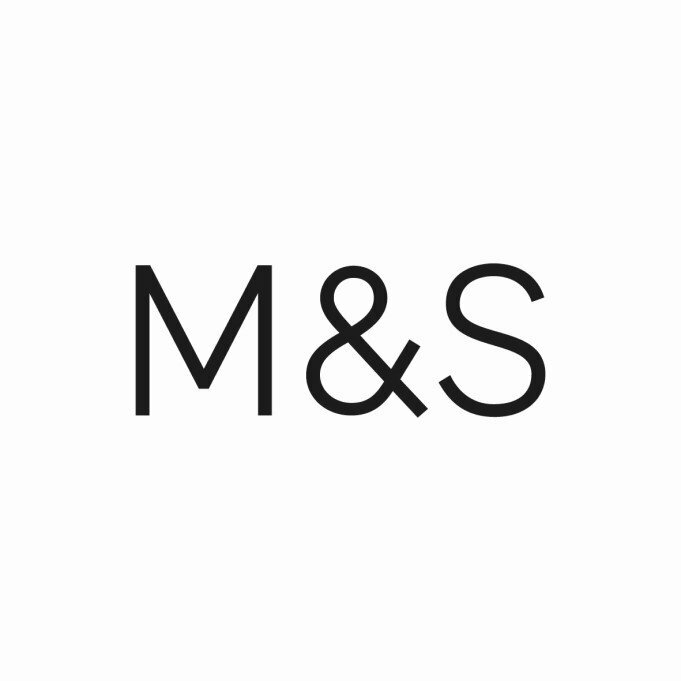 With over 130 fragrance brands available in more than 185 stores throughout the UK.